During the course of war, it is safe to say that many men who fight have some very bad days they would like to forget. For many, it would be the loss of a dear brother in arms. For others, it would be the day that they themselves suffered a life-altering injury. In the case of First Lieutenant William Lawley, Jr., it was a less than pleasant encounter with 20 of Germany’s finest fighters that he would forever remember. 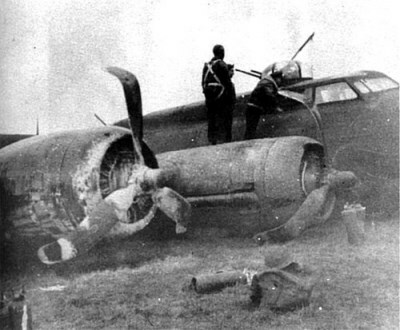 Shot out of his flight formation by 20 Luftwaffe enemy fighters, Lawley successfully crash landed his crippled B-17 Flying Fortress with 8 critically injured crew members and an engine on fire. What took place beforehand would be one of the more remarkable stories of gallantry during World War II. His heroic actions that day earned Lawley the highest US military honor, the Medal of Honor, in August 1944, as well as a hallowed place in military history. 1st Lt William R Lawley Jr.
Lawley was a native of Leeds, Alabama, and graduated high school in his home town in 1938. He enlisted in the Army Air Forces in August 1942 and entered flight training later that year. 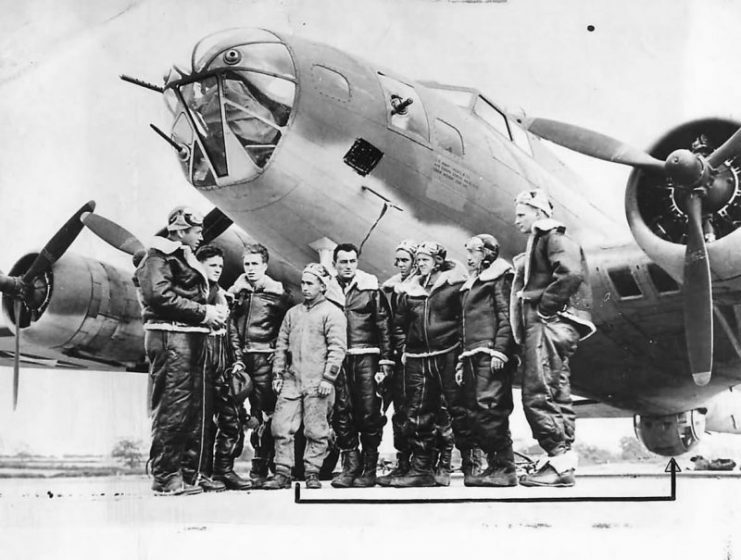 He completed his flight training at Altus Air Field, Oklahoma, where he learned to fly advanced two-engine aircraft in preparation for a later assignment to bombers. He was awarded his wings and commission as an officer in April 1943 and was sent overseas to serve as a bomber pilot the following year. U.S. 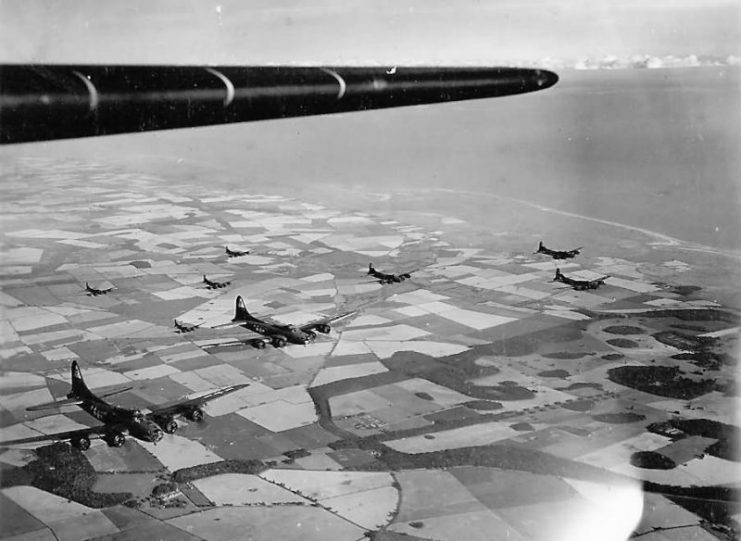 Bomber crew somwhere in England. Up to that point, the United States military had been growing in size and understanding of operations as attacks went further into Nazi Germany. In late February 1944, the US began a series of attacks designed to draw out the German Luftwaffe. This would enable the US to achieve air superiority and begin attacking the German aircraft industry. 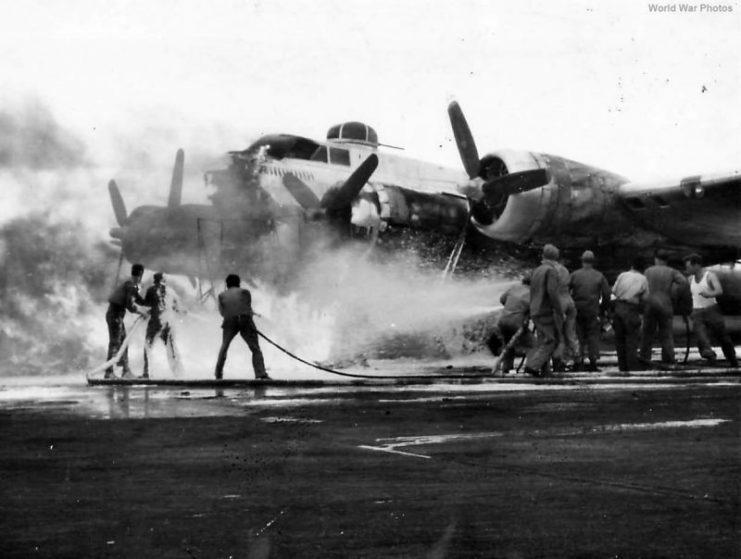 More than 1,700 aircraft were dispatched during “Big Week,” including over 1,000 bombers, consisting of B-24 Liberators and B-17 Flying Fortresses. 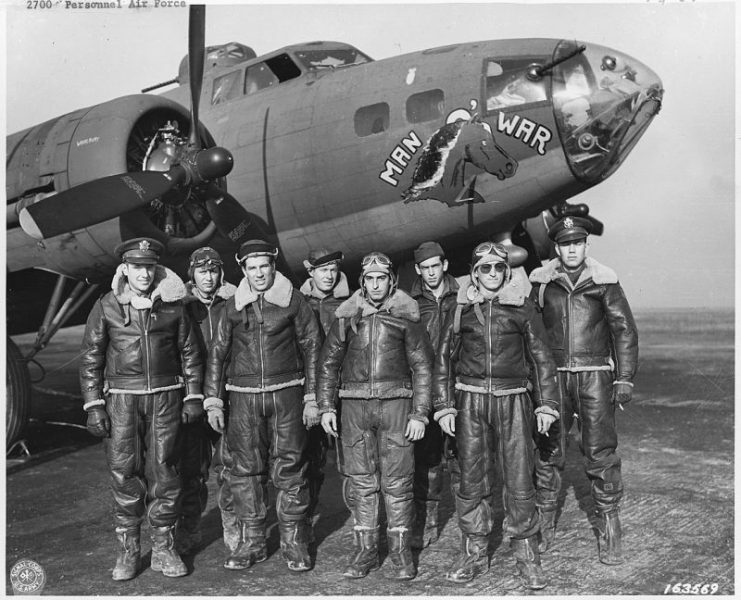 Lawley was assigned to the 364th Bomb Squadron, 305th Bomb Group as a B-17 pilot, and was scheduled for his 10th bombing mission during “Big Week.” Prior to his bombing run, however, his plane was attacked by approximately 20 enemy aircraft and shot out of formation. 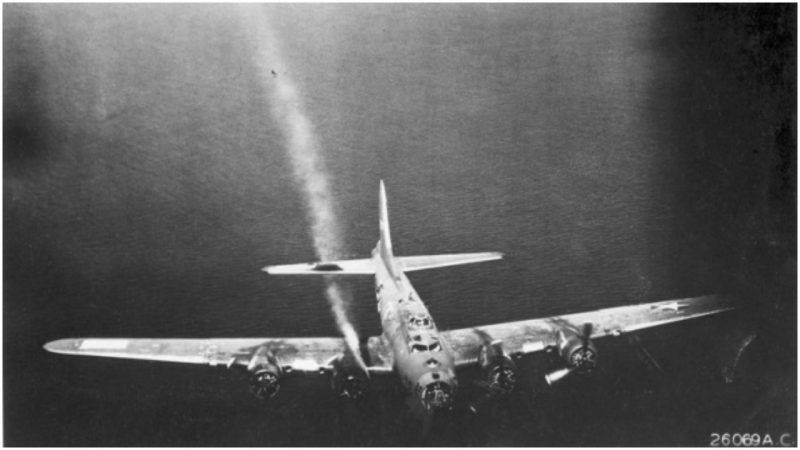 With his aircraft severely damaged, an engine on fire, 8 crew members critically wounded or dead, and his co-pilot killed by 20mm fire, he gave the order to evacuate the Flying Fortress via the signaling bell. But Lawley was notified that several members of his crew were seriously injured and unable to make the parachute jump to safety. He made the command decision to attempt to land the plane into friendly territory to save himself and his crew. With serious and painful wounds on his face and unable to use his right arm, Lawley piloted the aircraft to safety with only his left hand. His flight engineer had bailed out previously, but Lawley did have help from his bombardier, Harry Mason. 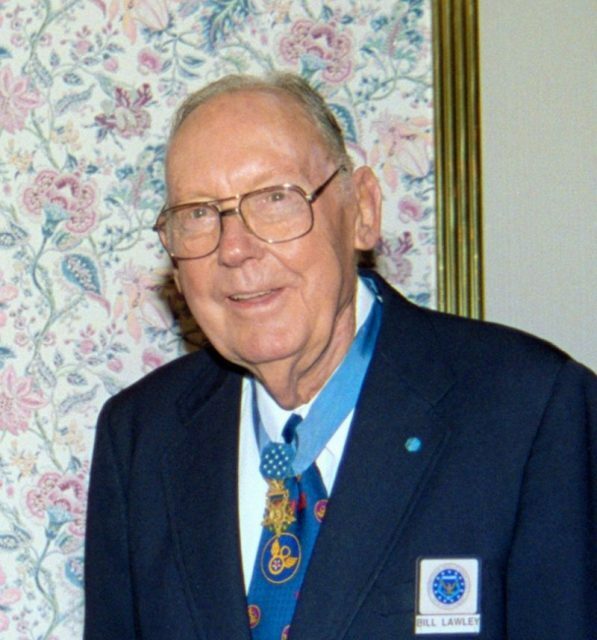 Lawley remained at his post ensuring the care of his crew, “refusing first aid until he collapsed from sheer exhaustion caused by the loss of blood, shock, and the energy he had expended in keeping control of his plane,” according to his Medal of Honor citation. 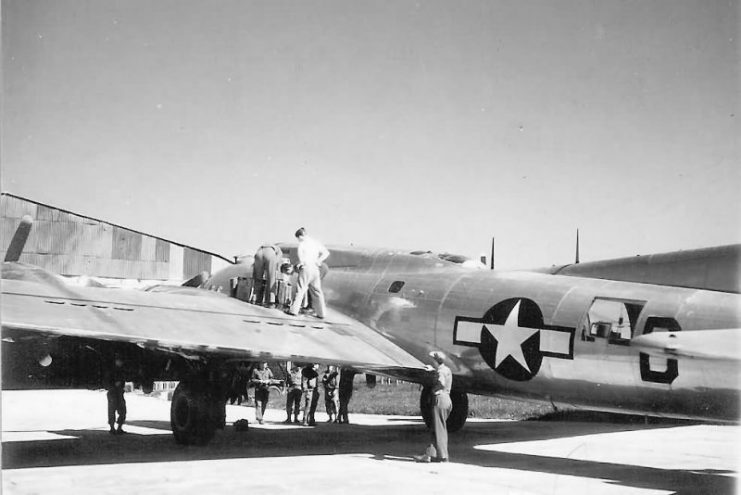 After being revived by Mason, Lawley was able to release the bombs, lightening the load and saving fuel as the B-17 traveled up the coast to England. He was able to make a successful crash landing at a small fighter base south of London as another engine caught fire and the aircraft ran out of fuel. All the wounded crew members survived the crash landing at Redhill. 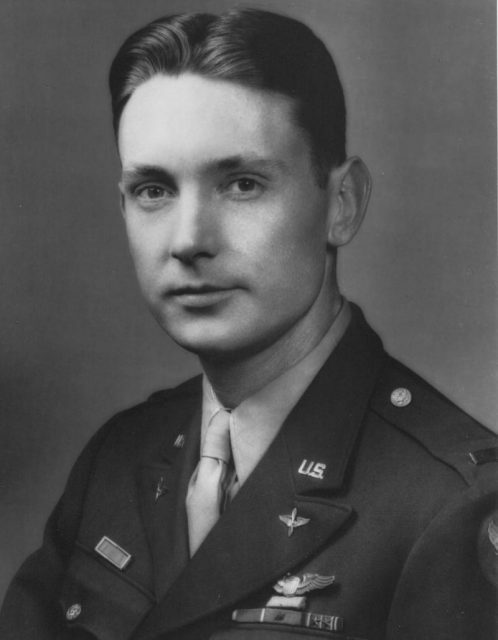 1LT Lawley was awarded the Medal of Honor on August 8, 1944. He would fly a total of 14 combat missions until June 1944, and returned to the US later that year. His WWII flight jacket and dog tags are on display at the Hall of Valor exhibit in the National Museum of the Mighty 8th Air Force. Lawley would serve in various positions throughout the newly formed US Air Force after the war, including special assignments as an Assistant Air Attaché and Aide de Camp to General Fairchild. He was promoted to Colonel in March of 1959 and served as the Deputy Vice Commander and Deputy Base Commander, retiring from the Air Force in 1972 as the Director of Curricular at the Air War College at Maxwell Air Force Base, Alabama.